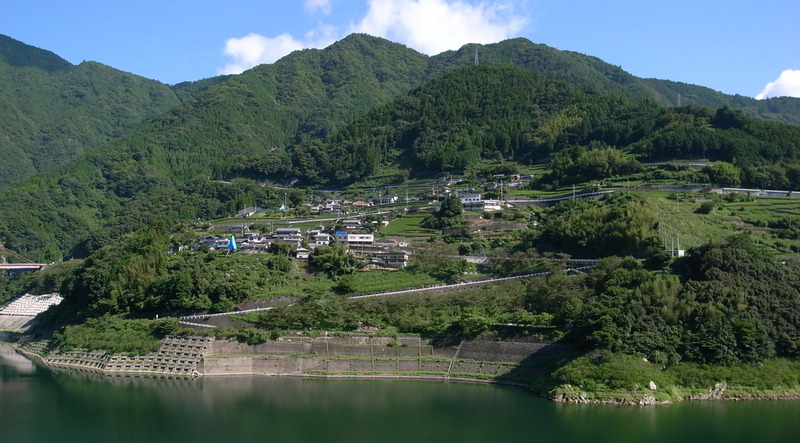 This section includes the Tokushima Landslide Observatory, a field base in the central region of the Shikoku Mountains that is one of most landslide prone areas in Japan. 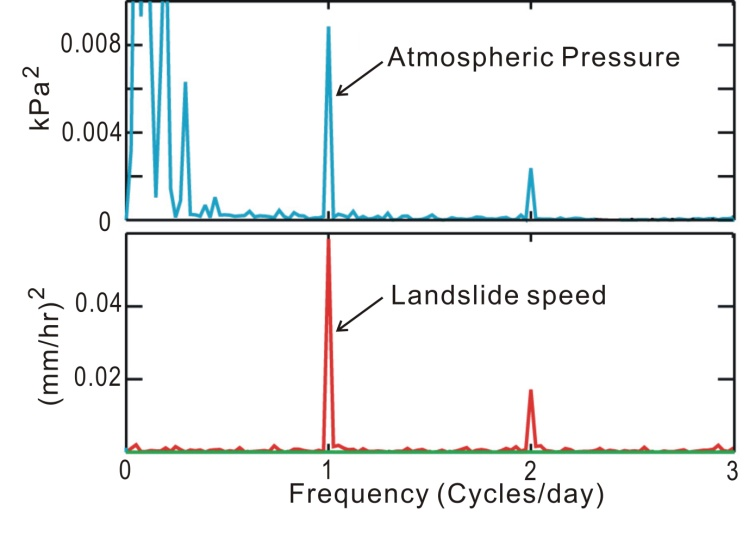 Long-term observations of landslide movements using extensometers andﾂꀀ changes of ground water levels were conducted on severalﾂꀀ landslides, e.g. landslides of weathered crystalline schist.ﾂꀀ Technologies for the monitoring of landslide movements andﾂꀀ triggering factors and the measurement of mechanical andﾂꀀ physical landslide parameters are being developed.ﾂꀀ Observation systems of earthquake motions on landslides were installed in preparation for the next Nankai, Tonankai great earthquakes. The observatory is utilized as an important camp base for education, capacity building for students andﾂꀀ investigations for researchers from foreign countries.